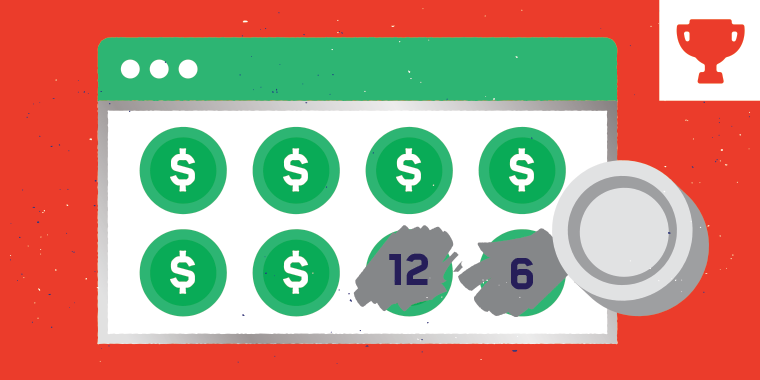 Gamify your next e-learning course with interactive scratch cards! Here’s an example that combines a drag over, custom states, and variables to count the number of times the coin is dragged over the scratch area. Share Your E-Learning Scratch-Off Cards Examples! You can share your own scratch card interaction in this e-learning challenge. We'll feature your work in the challenge recap. I was really excited about this template when I saw it, and I am currently incorporating this into one of my eLearning courses I am creating. I added some different functionality to it and hope to share my updates with the community soon. Hi Lauren! I just saw the example you shared in challenge #140. I really like the way you adapted the template to create an interactive to ADDIE. I added your demo and download to the challenge recap: https://community.articulate.com/articles/learn-about-addie-model-interactive-examples#LaurenFranza Thanks so much for sharing your work and source file! What an amazing interaction! After looking through it and backward engineering the states and triggers, I was able to create something similar for my e-Learning - thanks a ton!